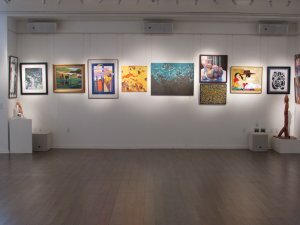 The Bender JCC is proud to offer adults and students of all ages meaningful exhibits revolving around the Jewish experience, identity, and culture in a beautiful, warm, and welcoming gallery space. 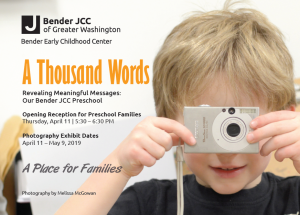 March 1 – April 4 In celebration of Women’s History Month, The Bender JCC’s Goldman Art Gallery is proud to present a visual testament to the vibrant women of our community with an exhibit of photographs taken by professional photographer, Melissa McGowan. 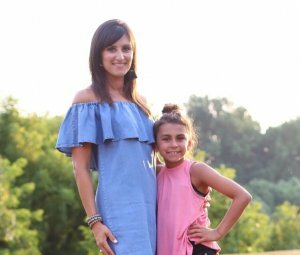 L’dor V’dor means “from generation to generation.” The photographs in the exhibit will offer a glimpse into generations of women who share their knowledge, wisdom, and experiences with the next generation, thus forever strengthening the bonds and vitality of our community.